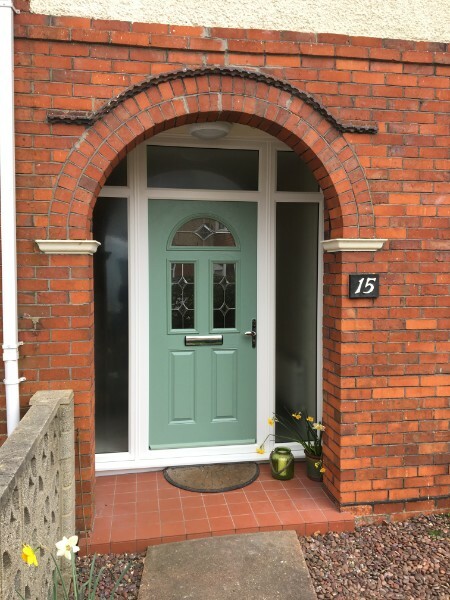 A stunning range of high quality doors available in your choice of colour and style to transform your home. 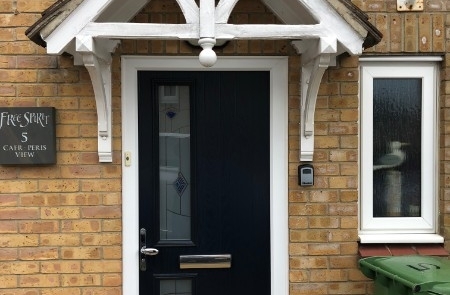 Our experts are here to help you design a home that is truly unique to you. 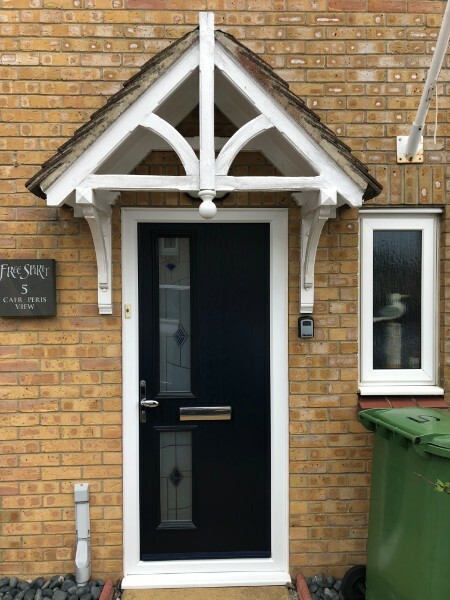 Whether your preferred style is traditional, modern or something a little different; we will work with you to find the doors that fit your home perfectly. 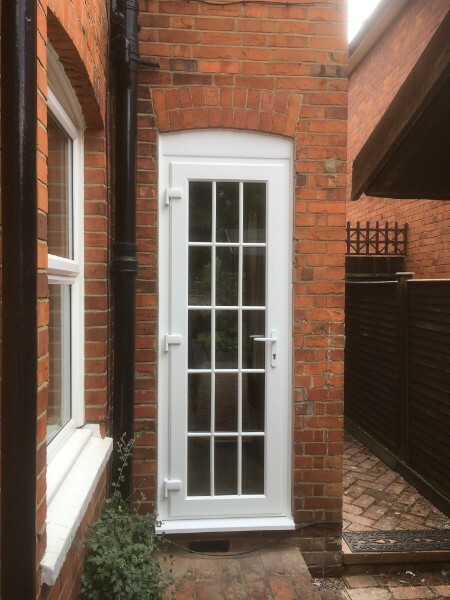 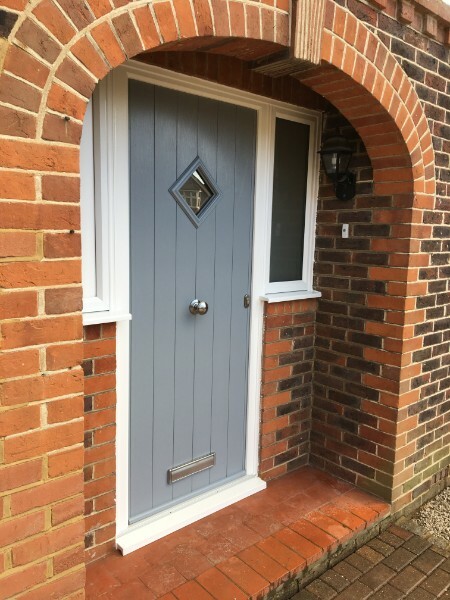 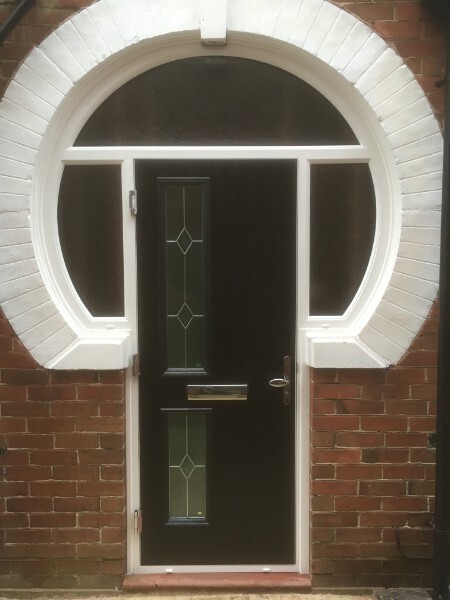 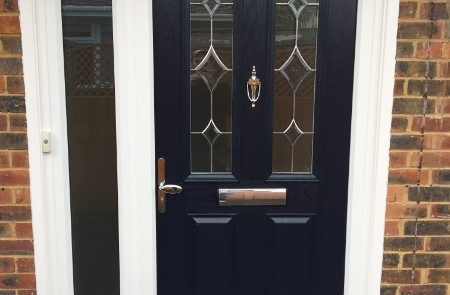 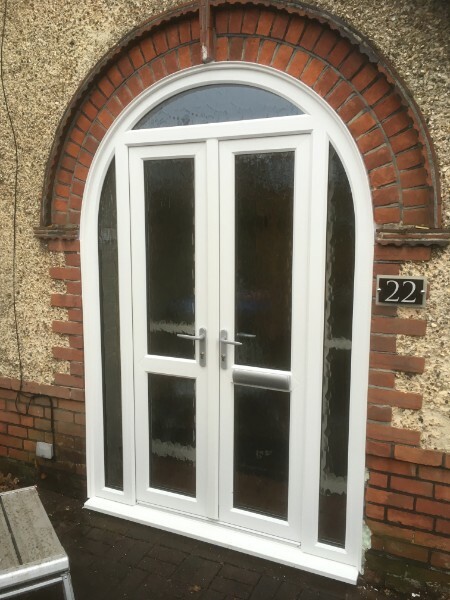 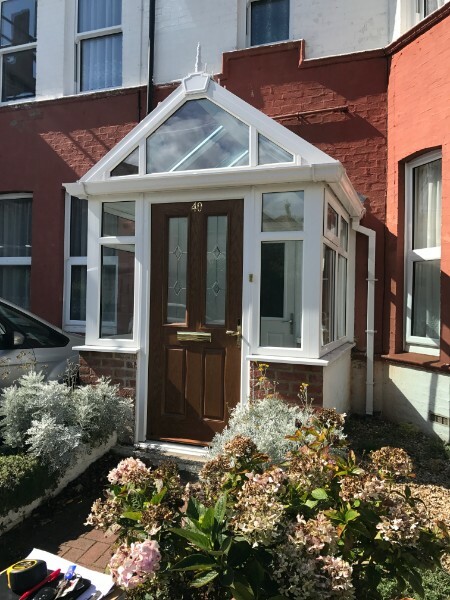 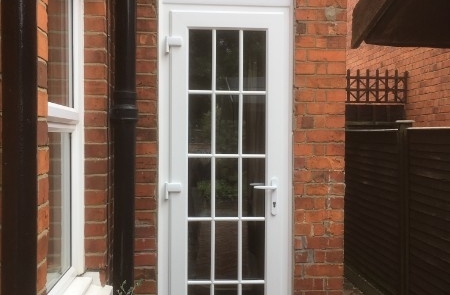 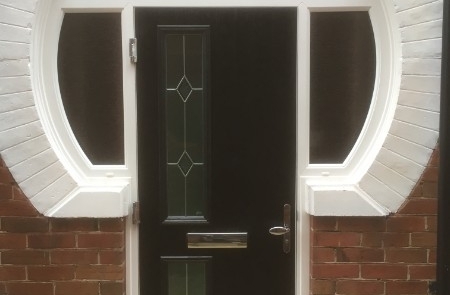 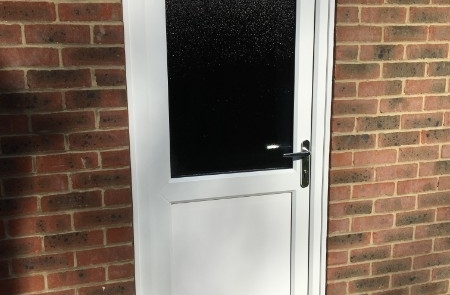 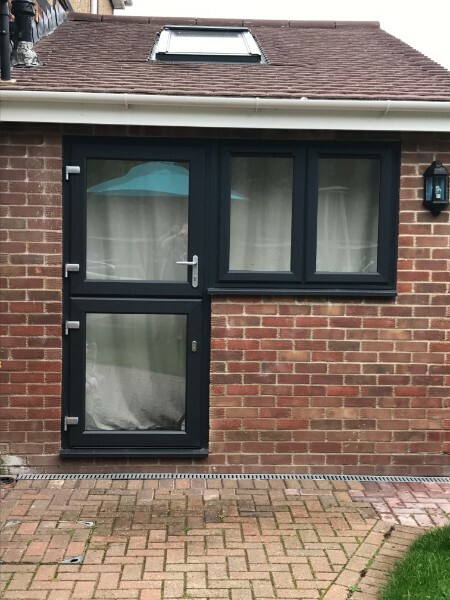 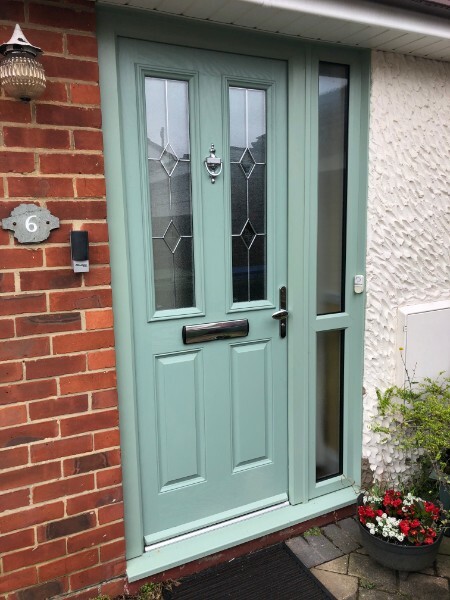 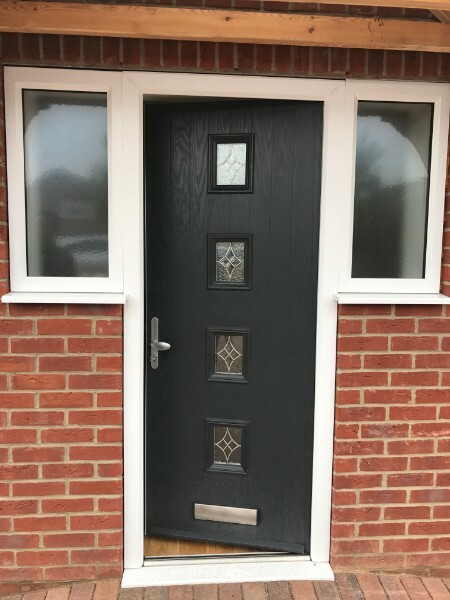 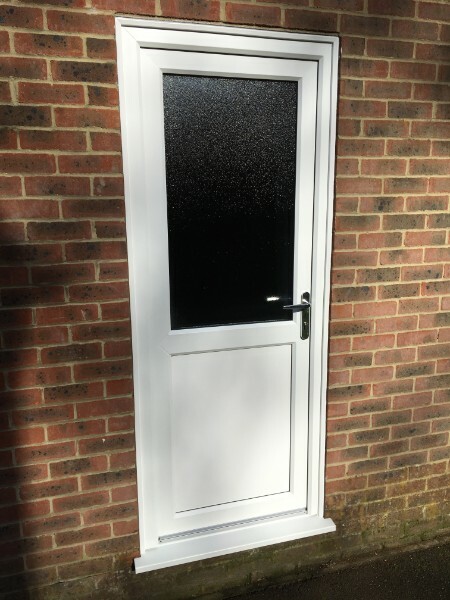 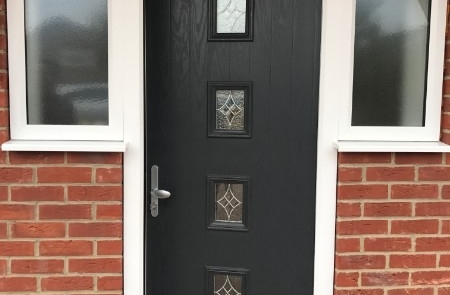 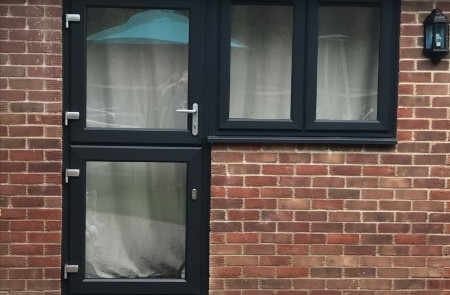 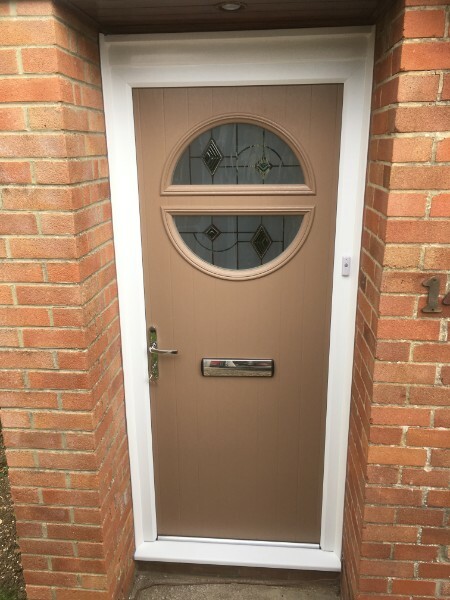 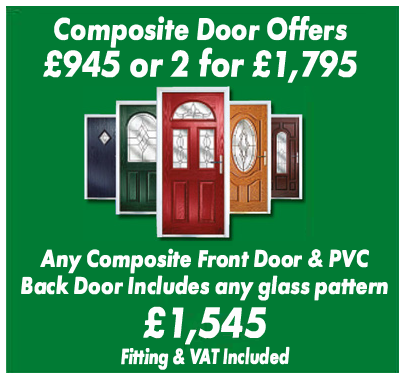 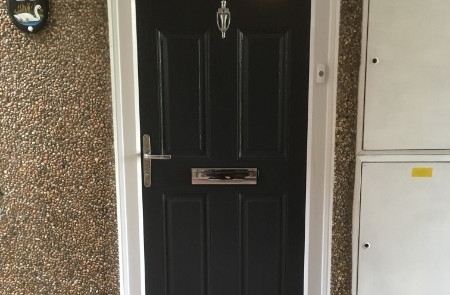 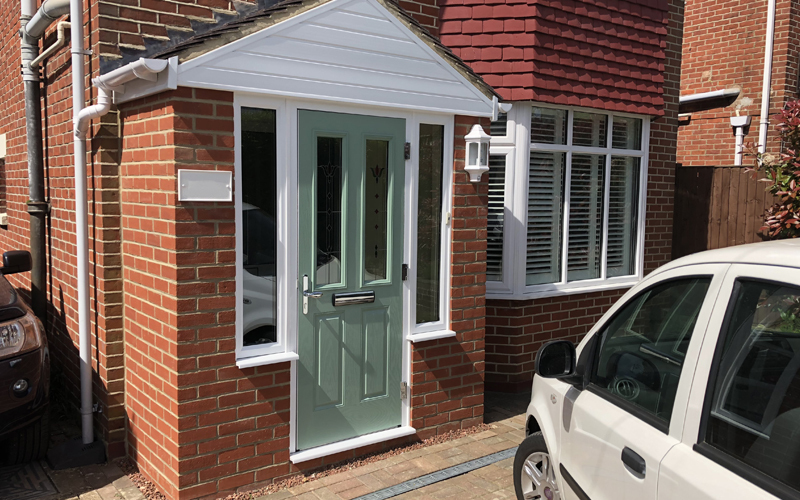 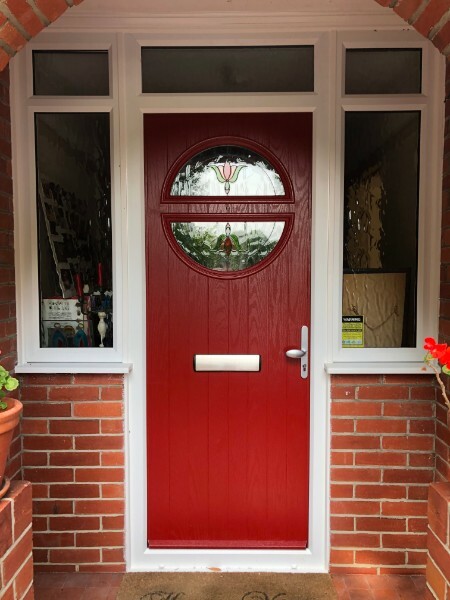 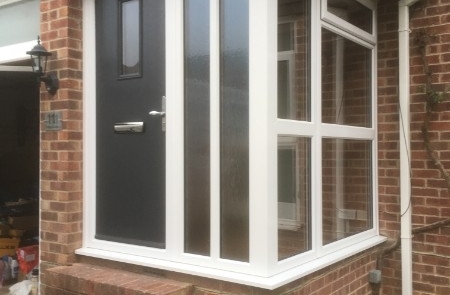 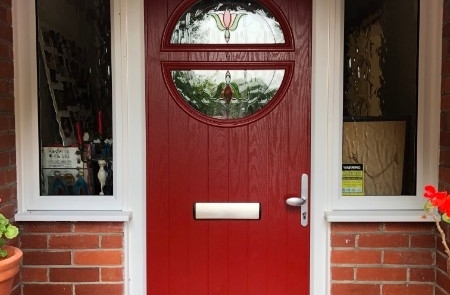 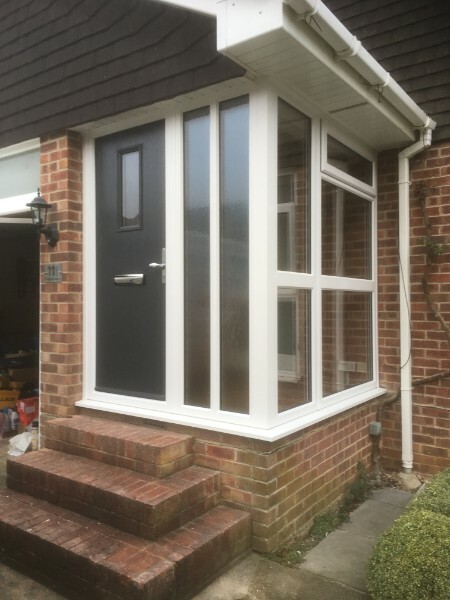 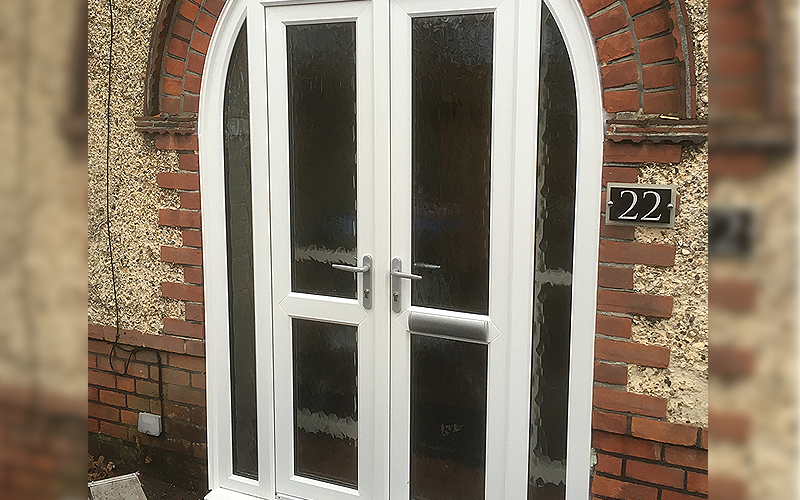 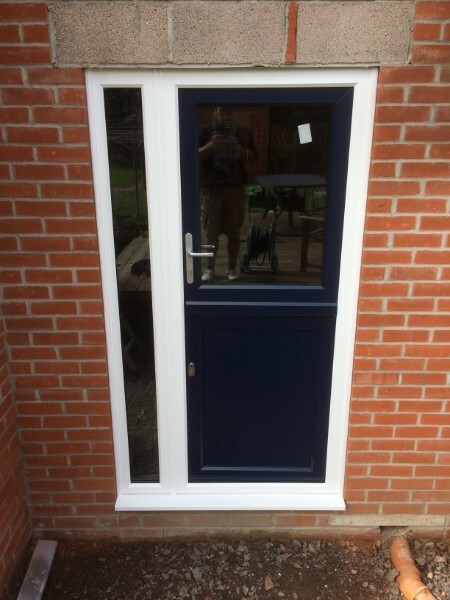 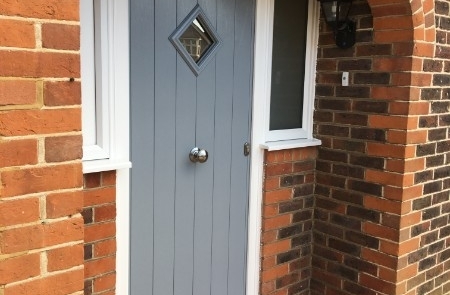 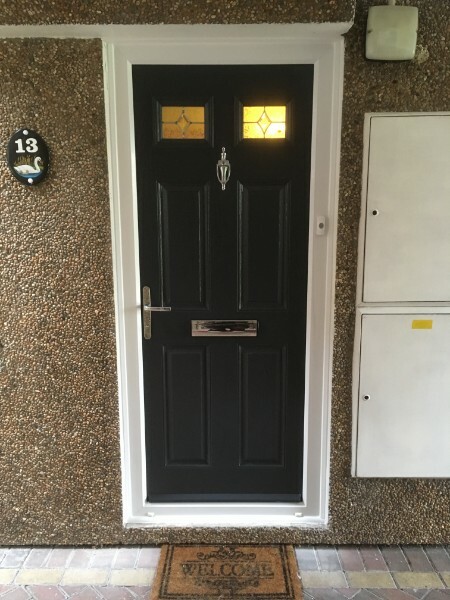 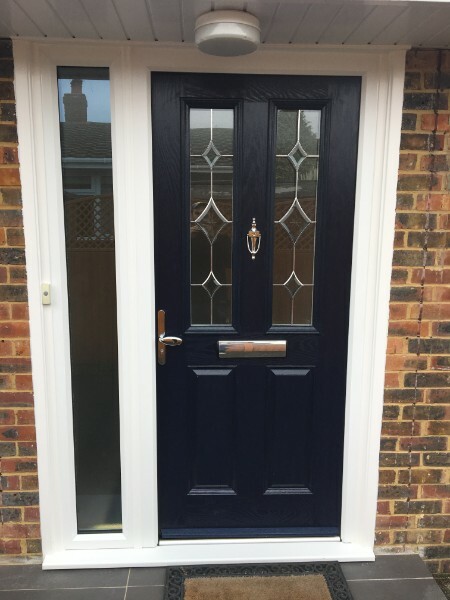 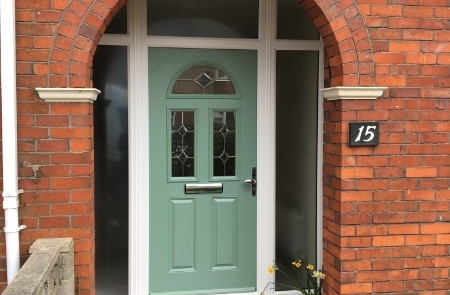 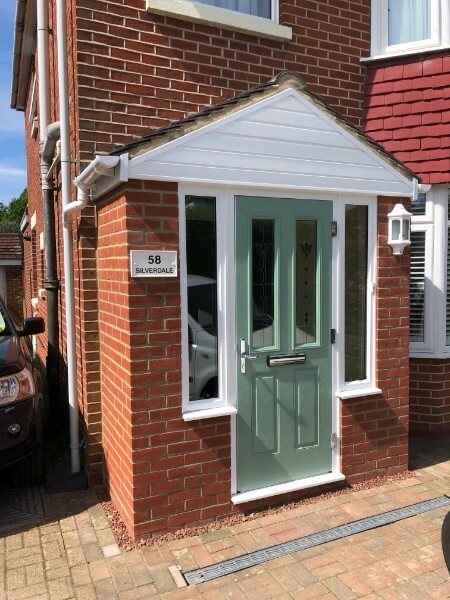 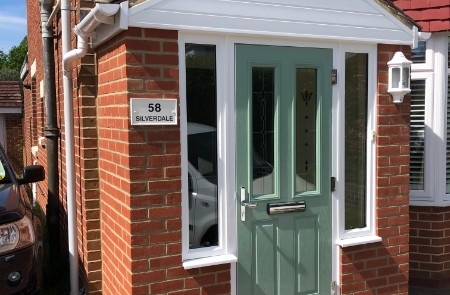 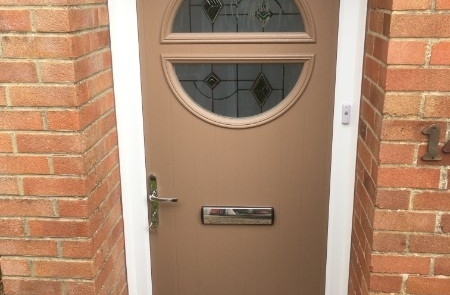 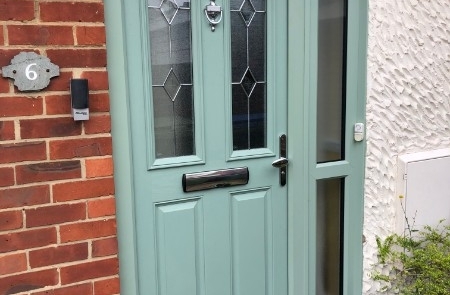 We offer a range of styles including glazed, stable and composite doors, in a vast array of designs, colours and finishes, so the entrance to your home will be truly bepoke at an affordable price. 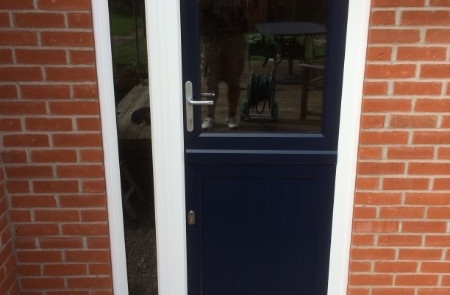 French doors offer all the benefits of a classic, modern door, low maintenance, security and energy efficiency. 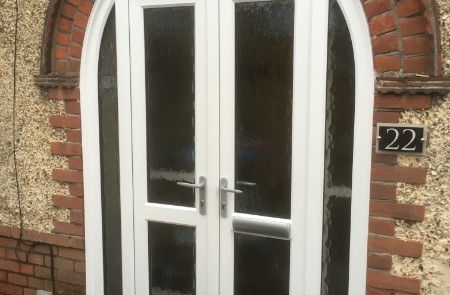 We’ll tailor your French doors to your taste and specific requirements. 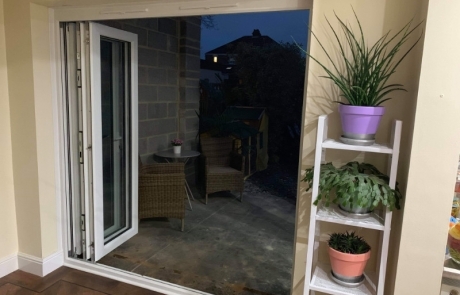 Open your home with sliding doors that maximise the light with a large glass area. 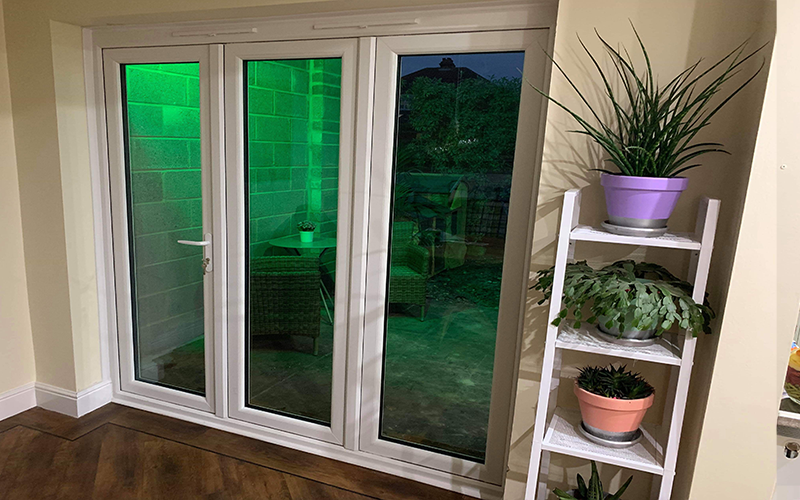 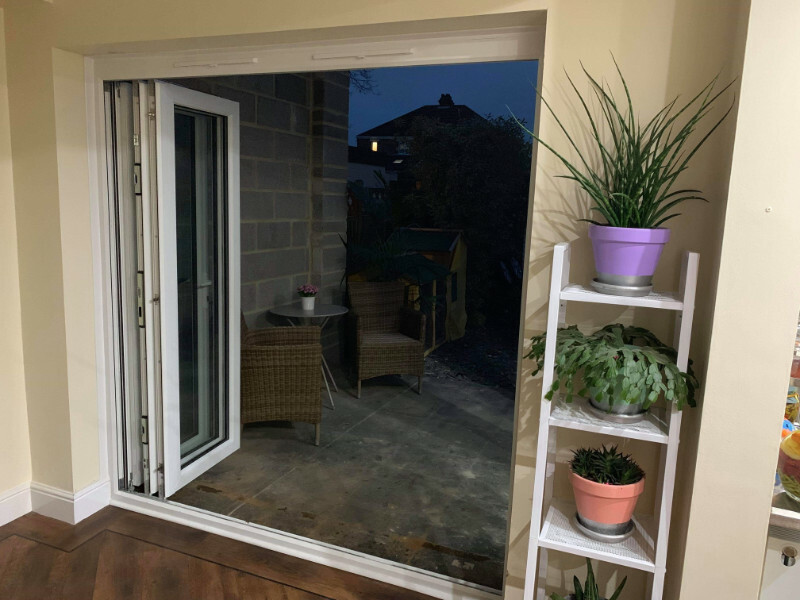 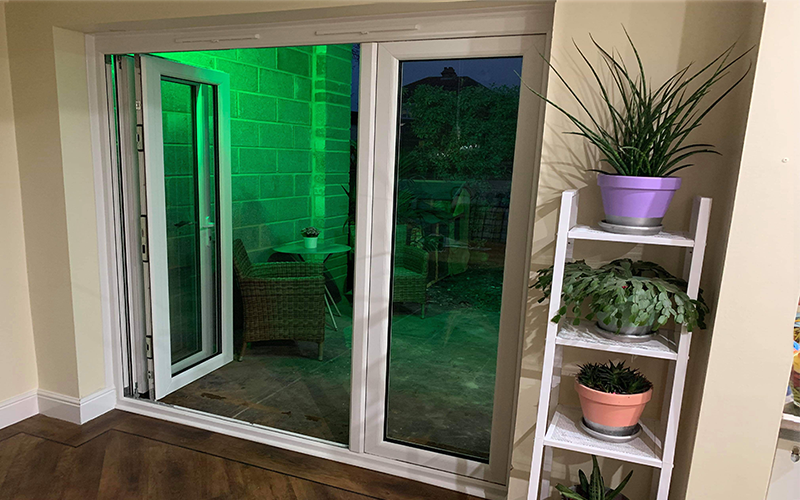 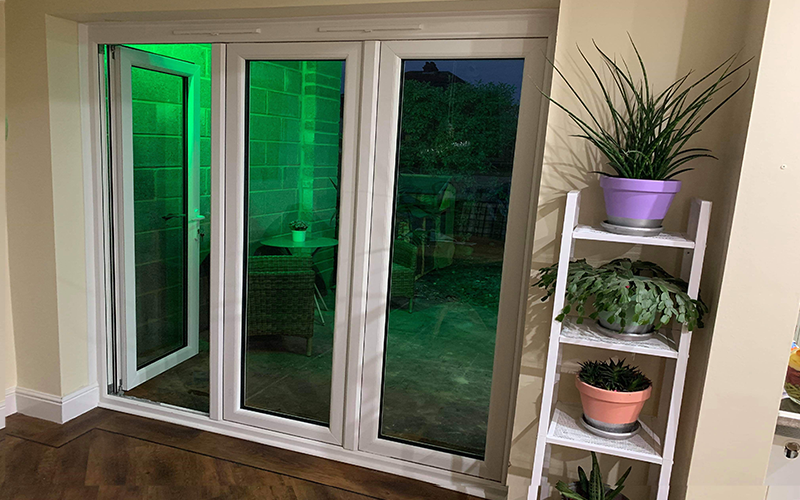 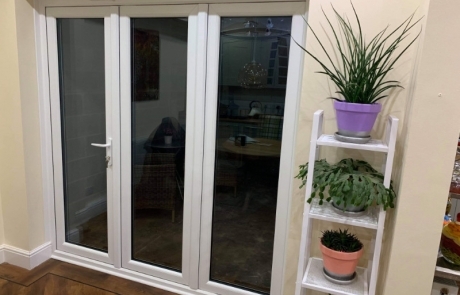 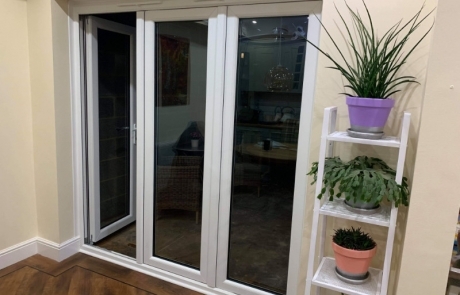 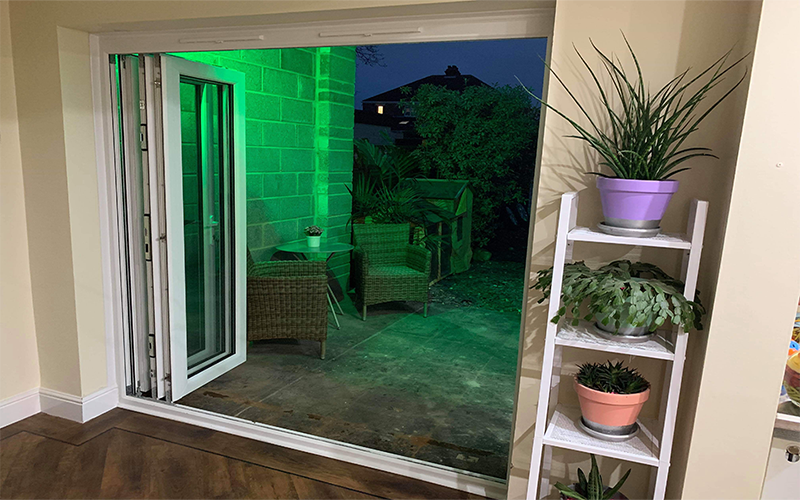 Versatile and stunning, sliding doors are perfect for modern living and connect your home with your garden. 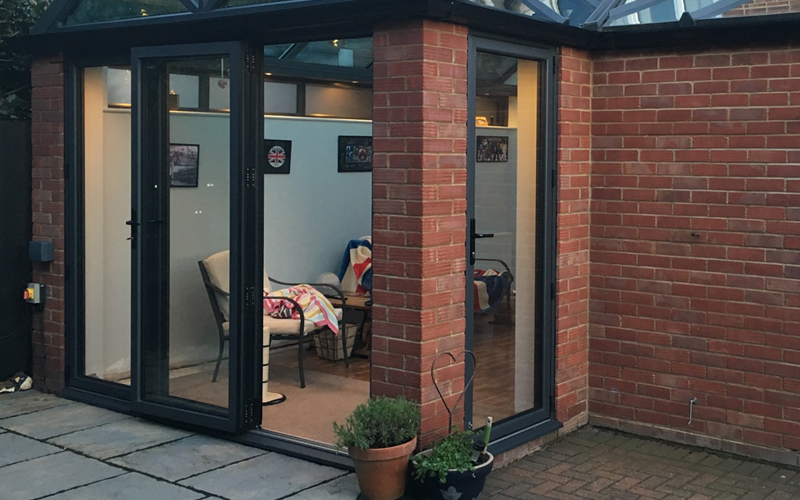 Superior design and engineering create open space and freedom in any home. 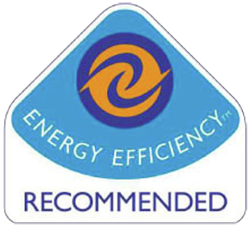 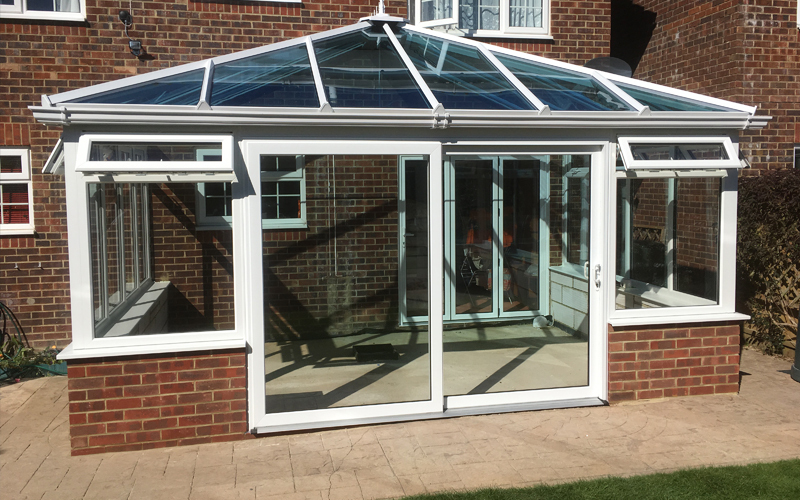 A perfect choice for conservatories, balconies, porches or extensions. 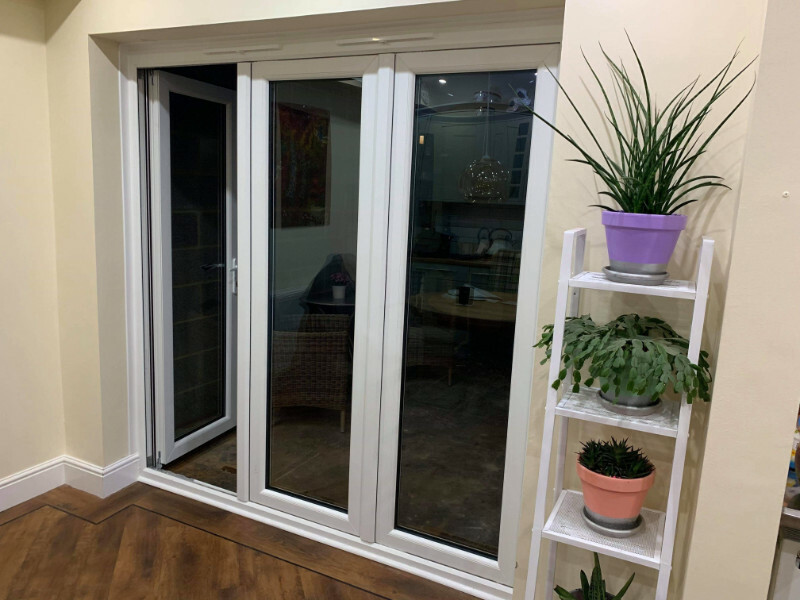 Bi-fold doors are a popular choice for those wanting an open plan, free-flowing home. 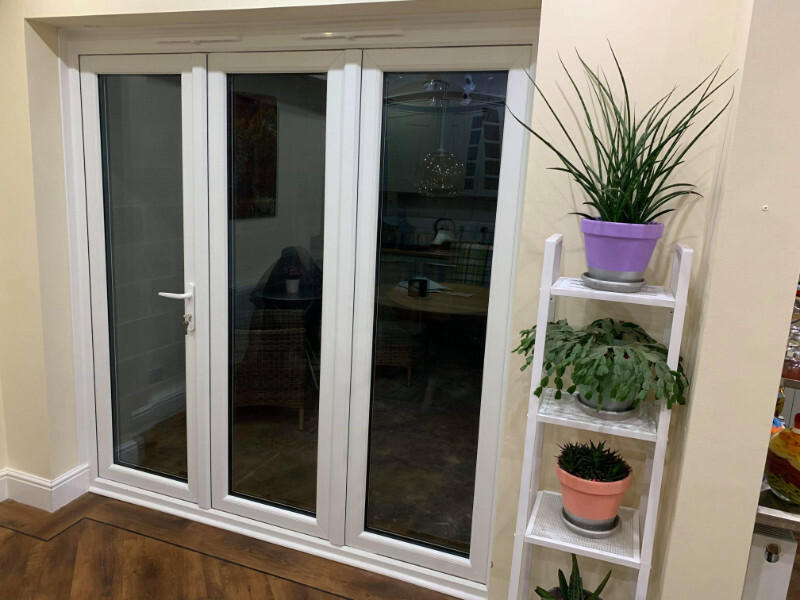 A perfect way to extend your home by bring the outside into the inside. 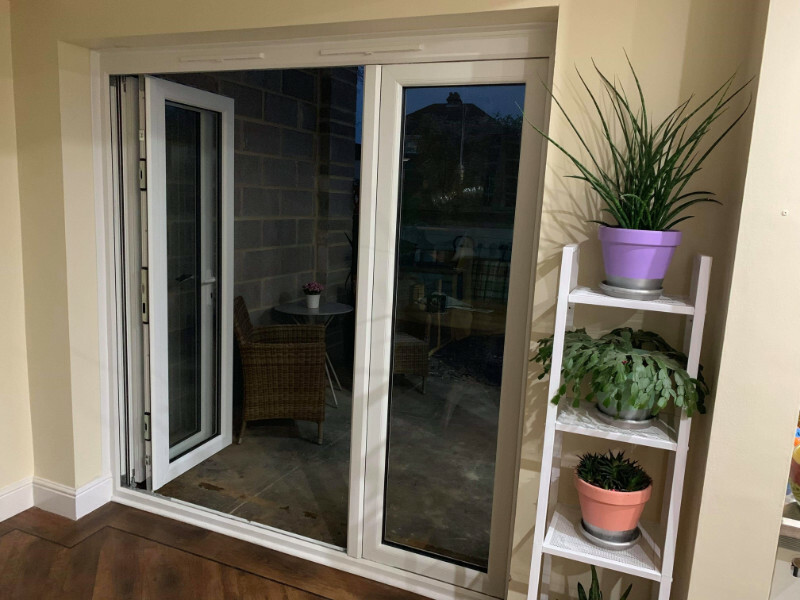 Multi-fold doors provide you with complete flexibility and meet the demands of your home. 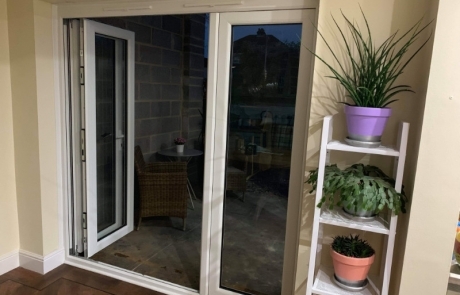 Invisifold is designed to convert standard windows and doors into sliding, folding or swing systems, offering simplicity, yet innovative design for your home. 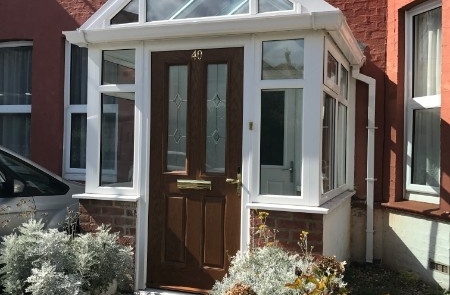 Our experienced experts are here to help you choose the perfect solution for your home that suits your budget.